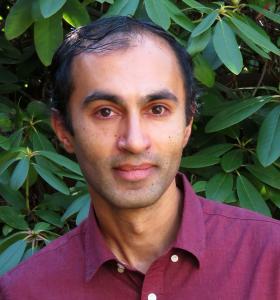 Interests: Biophysics; material properties of biological membranes; multicellular organization and bacterial population dynamics; advanced microscopy techniques and computational image analysis. I've been a Physics professor at the University of Oregon since 2006. My research interests involve biophysics, especially the physical properties of lipid membranes and the assembly of multicellular structures like developing embryos, both of which my group explores using new sorts of optical microscopy. My teaching interests mostly involve courses for non-science majors, including for example a recently developed “biophysics for non-scientists” class (The Physics of Life).